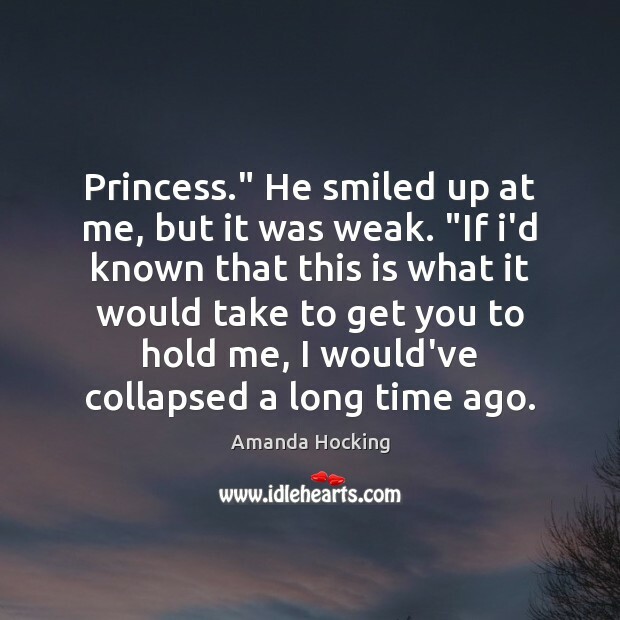 Enjoy the best inspirational, motivational, positive, funny and famous quotes by Amanda Hocking. Use words and picture quotations to push forward and inspire you keep going in life! The only consent hinge in life is that everyhin is changing. And that's a little scary, but it means that hints can't be bad or hard forever. 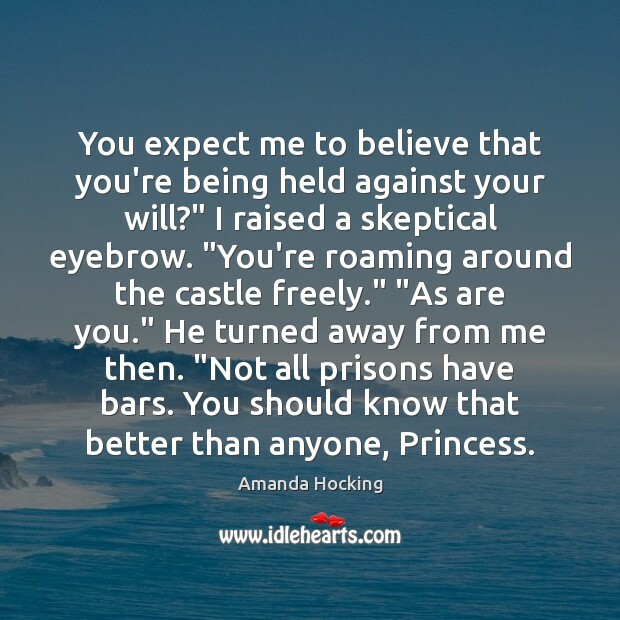 You expect me to believe that you're being held against your will?" I raised a skeptical eyebrow. "You're roaming around the castle freely." "As are you." He turned away from me then. "Not all prisons have bars. You should know that better than anyone, Princess. Who was that?” I whispered, as if the walls could hear me. They were lined with pictures, a few of which I recognized as being painted by master painters. “Rhys.” “Yeah, I know but… is he my brother?” I asked. 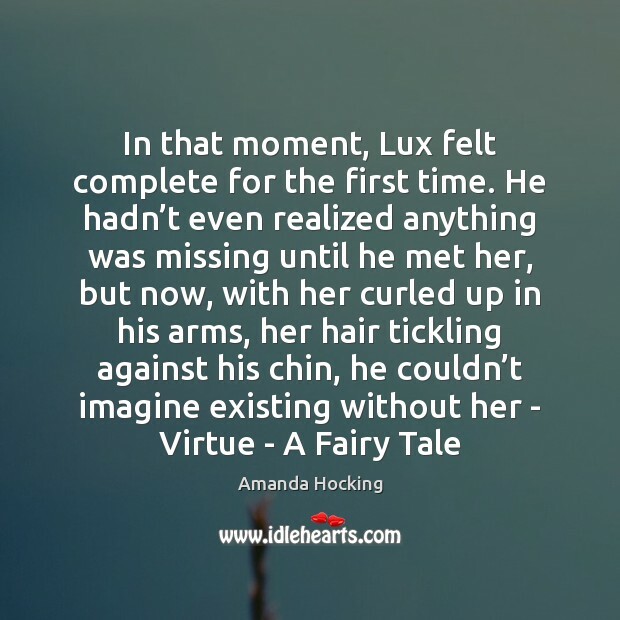 I had already decided that he was foxy, so I really hoped that he wasn‟t. 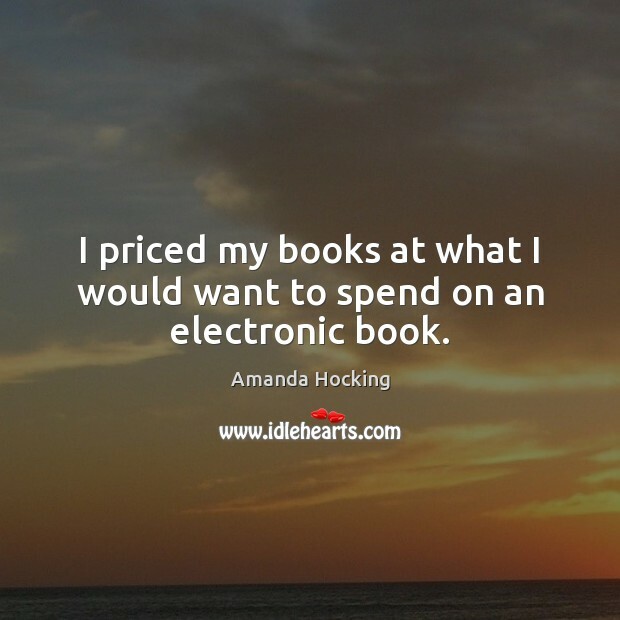 I priced my books at what I would want to spend on an electronic book. 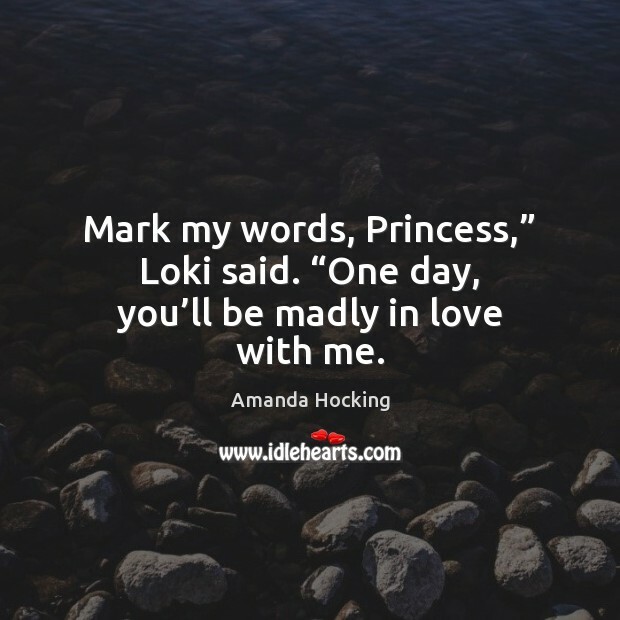 Mark my words, Princess,” Loki said. “One day, you’ll be madly in love with me. 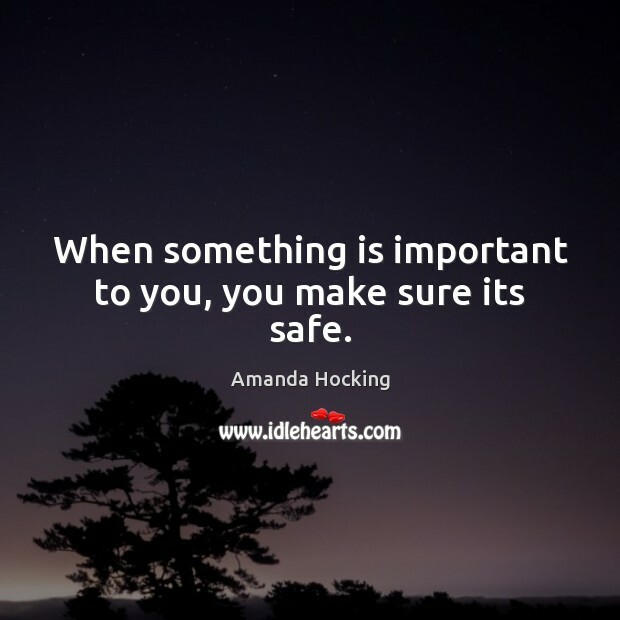 When something is important to you, you make sure its safe. 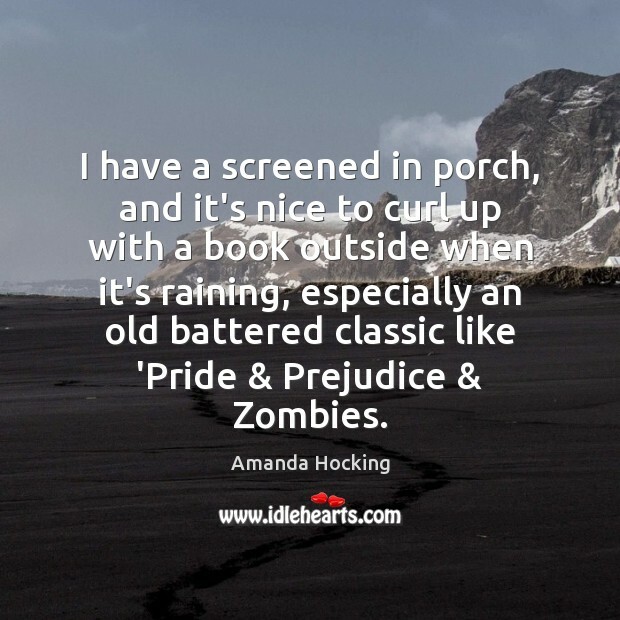 I have a screened in porch, and it's nice to curl up with a book outside when it's raining, especially an old battered classic like 'Pride & Prejudice & Zombies. 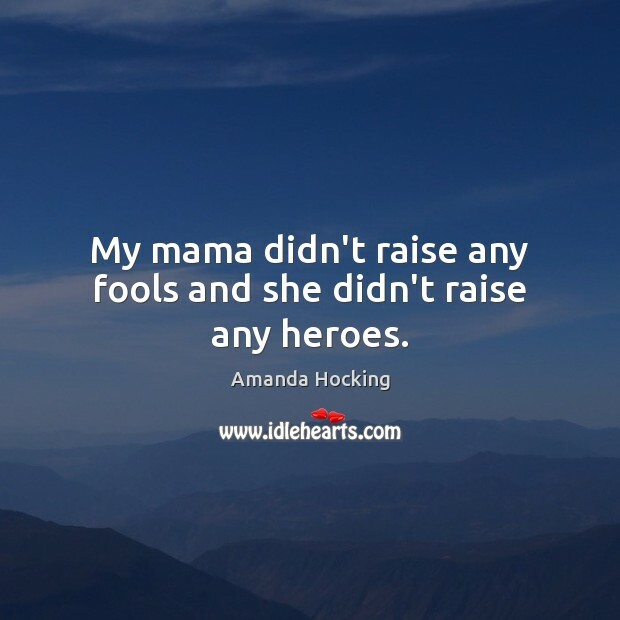 My mama didn't raise any fools and she didn't raise any heroes. 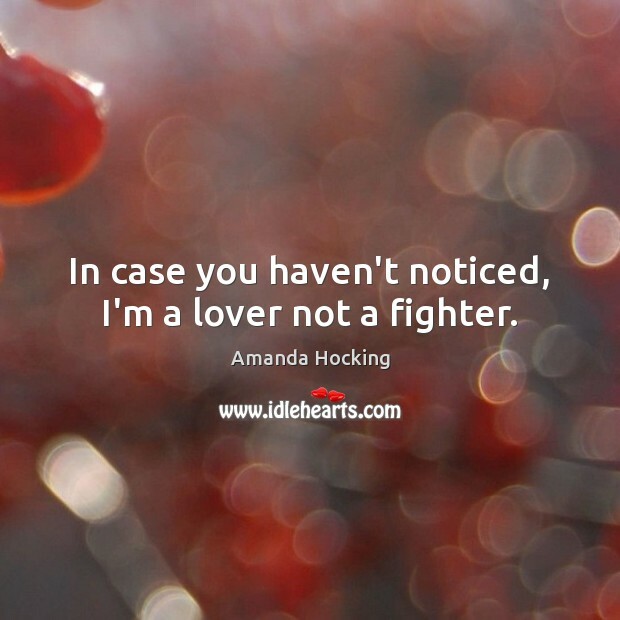 In case you haven't noticed, I'm a lover not a fighter. I want to be a writer. 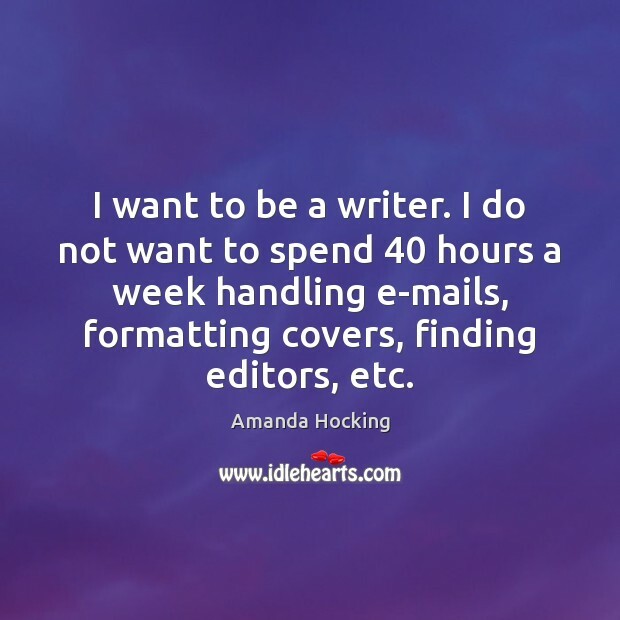 I do not want to spend 40 hours a week handling e-mails, formatting covers, finding editors, etc. 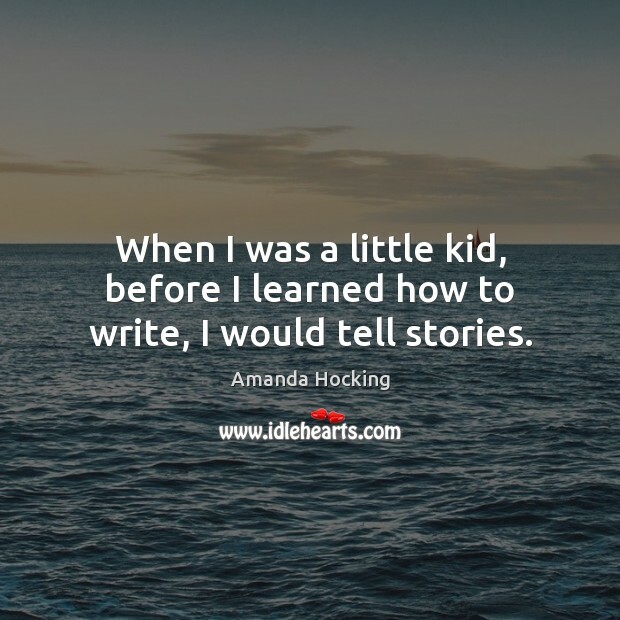 When I was a little kid, before I learned how to write, I would tell stories. 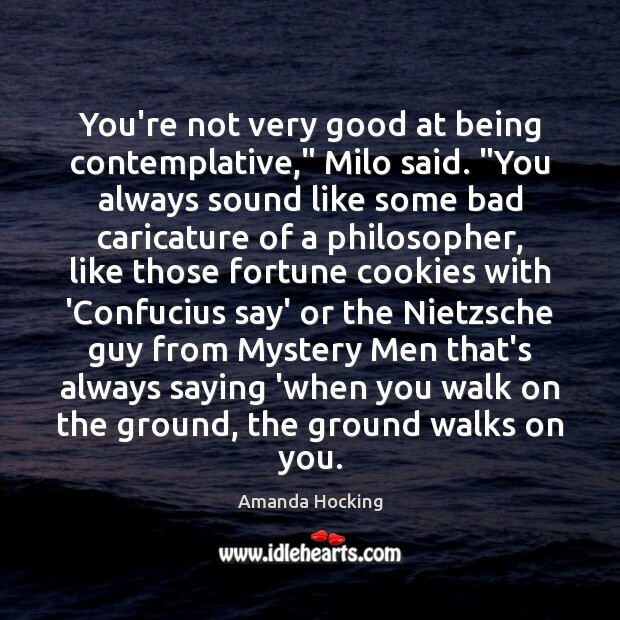 You're not very good at being contemplative," Milo said. "You always sound like some bad caricature of a philosopher, like those fortune cookies with 'Confucius say' or the Nietzsche guy from Mystery Men that's always saying 'when you walk on the ground, the ground walks on you. I don't know why you're making the poor girl play with you," Peter said. "You're going to completely slaughter her." "Well, I am the greatest Guitar Hero player of all time," Jack said.